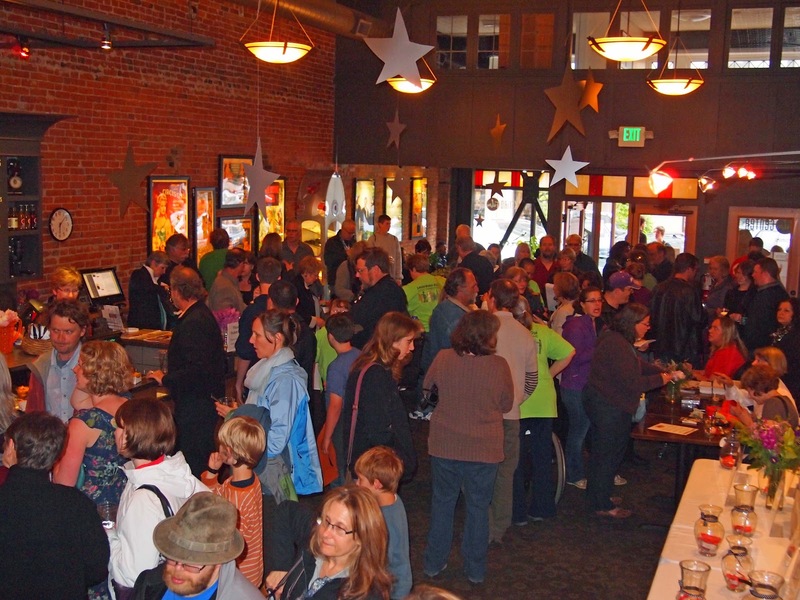 Hundreds of people throughout Whatcom County gathered at the Pickford Film Center on Thursday, June 7th for The Arc's Sprout Film Festival. Inspiring films featured individuals with developmental disabilities and greatly increased awareness and respect. Nold Muchinsky, Barleans, Savannah Rose Adult Family Home, Carrie Coppinger Carter, Windermere Real Estate, Fifth on Sixth, Billy McHales Restaurant, Pickford Film Center, Lakedale Resort, Daylight Properties, MGM Solutions, Cascade DAFO, Purple Smiles Wine, Mindport, Silver Reef Casino, Ciao Thyme, The Chrysalis, Pure Bliss, Kulshan Cycle, Connections Speech, The Bellwether, Zazen Salon Spa, The Arc of Washington, Northwest Honda, NAPA Auto Parts, Sunset Car Wash, Golds Gym, Mallards Ice Cream, The Woods Coffee and Walton Beverage. they enjoyed a beautiful slideshow of calendar photos and profiles. Cooper and Kaden helped greet attendees at the evening screening. 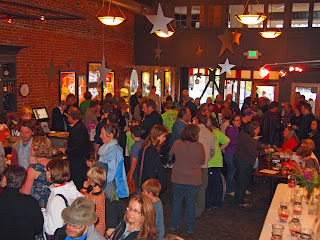 Anthony Di Salvo with The National Sprout Film Festival enjoyed talking with attendees. The Savannah Rose Adult Home was in full force at the festival!